Are you environmentally conscious and disappointed with how often dog toys seem to get worn out and need to be thrown away? The West Paw Design Flyer is a soft toy made of recycled plastic bottles. It’s durable and gentle on your dog’s mouth, and holds up to rough play. The Dura Doggie Design Beba Dog Toy is a squeaker toy and treat dispenser in one. It comes in cheerful blue or green and is perfect for hiding NUTRO™ Dog Biscuits or Treats . Once your dog has discovered the treat, it’s a squeaky toy too! For dogs that enjoy both shaking toys and playing tug, the Kong Tugger Knot Dog Toy provides options for both types of play. It has a knotted rope at either end of a plush body, so your dog can snuggle or shake it or pull on it in a game of tug with you. Looking to make your dog’s toys a little something special? You can get personalized toy bins, beds, dishes, collars, plush toys, mugs and more. Try CafePress.com and PersonalCreations.com for some great ideas to get you started. You and your dog might enjoy hiking together, but you might be tired of carrying your dog’s water and food along with your own. 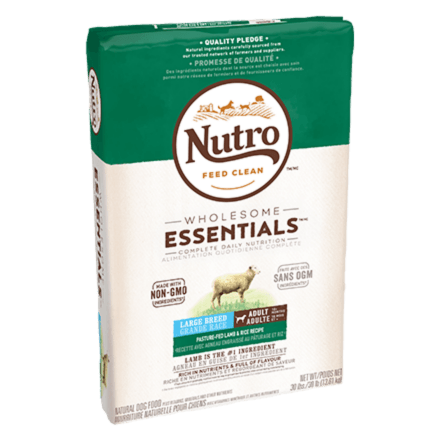 Try out one of the many available packs made just for dogs. They fit your dog like saddlebags, and let your dog carry some of the load. Dogs often feel motivated when given a job to do, even one as simple as carrying something — and the extra, evenly distributed weight will give your dog more exercise, too. Who doesn’t like a little goodie now and then? Human treats are generally not good for dogs, but that doesn’t mean your dog has to forego having a little something extra and delicious for a special occasion. 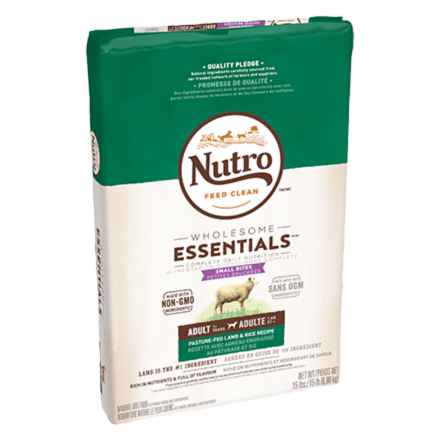 The NUTRO™ Company offers a lineup of NUTRO™ Biscuits and Treats that are as healthy for your dog as they are tasty. Whatever you decide to give, your love and kindness are the greatest gifts of all.